August 30th 2011:Special Encore Presentation: Concussions and Low Back injuries: What a combination! Todays show deals with Steve S, a real concussion patient, his ImPact testing and treatment, as well as review of his symptoms. 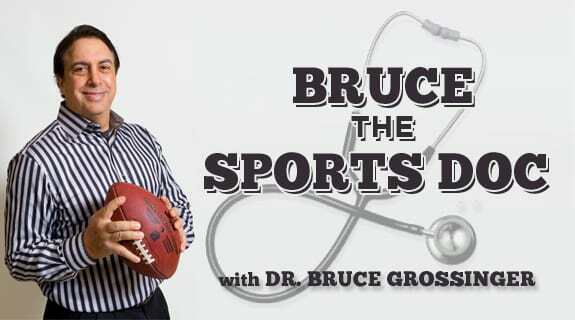 There is a segment dealing with the diagnosis and treatment of low back injuries from a neurologic perspective, and finally, a recap of the flurry of NFL free agent signings,wetting the appetite of the most hungry football fans, in advance of the upcoming season. Enjoy!